Im Mai 2016 war TableOfVisions zu Gast auf dem Crowdfunding Day 2016 in Amsterdam, um dort gemeinsam mit Michaël Nieuwesteeg von der Holländischen Verpackungsindustrievereinigung NVC einen Vortrag zum Thema PreSale Crowdfunding zu erhalten. 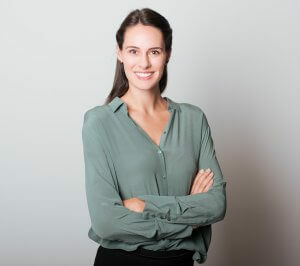 The consumers become PROSUMERS – proactive consumers who take an interest in the products that they buy – and PRESUMERS – consumers who finance products in early stages. Retail becomes PRETAIL – pre-selling products ahead of time. 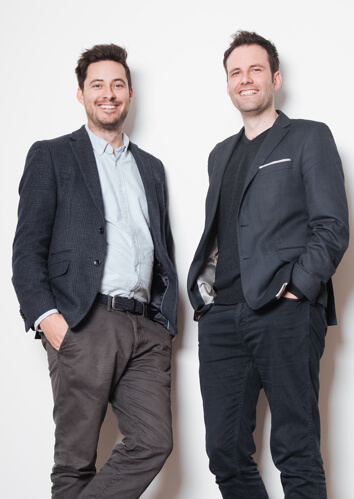 A good example of this phenomena is as to how Pretail can work in practice is Degussa-crowdfunding.de. 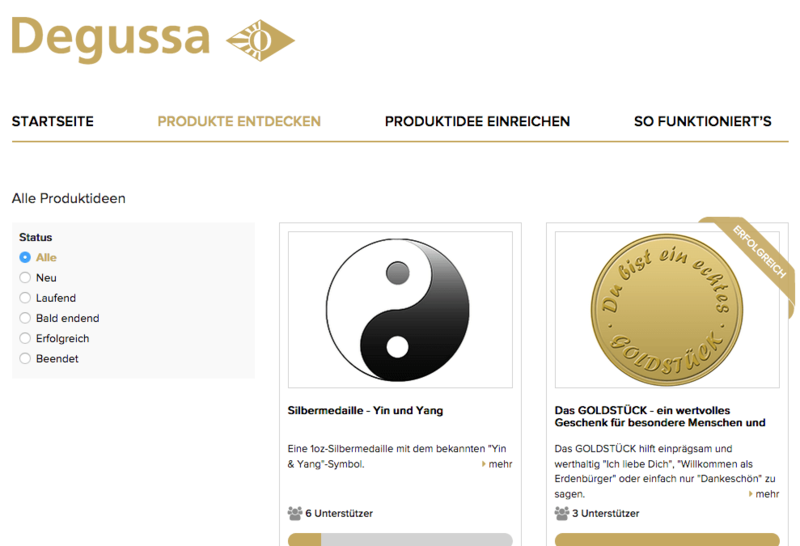 Degussa is a Frankfurt-based, world leading trader of precious metals, minted coins and producer of individualized non-circulation and circulation coinage products. To reach out to new customers, the Crowdfunding platform for individual products was launched. Any user can start an idea for a new coin, medal or product. A dedicated team at Degussa will screen the submissions and calculate the costs of production for each submission. Then it is up to the crowd to decide whether the coin will be produced – by buying it. 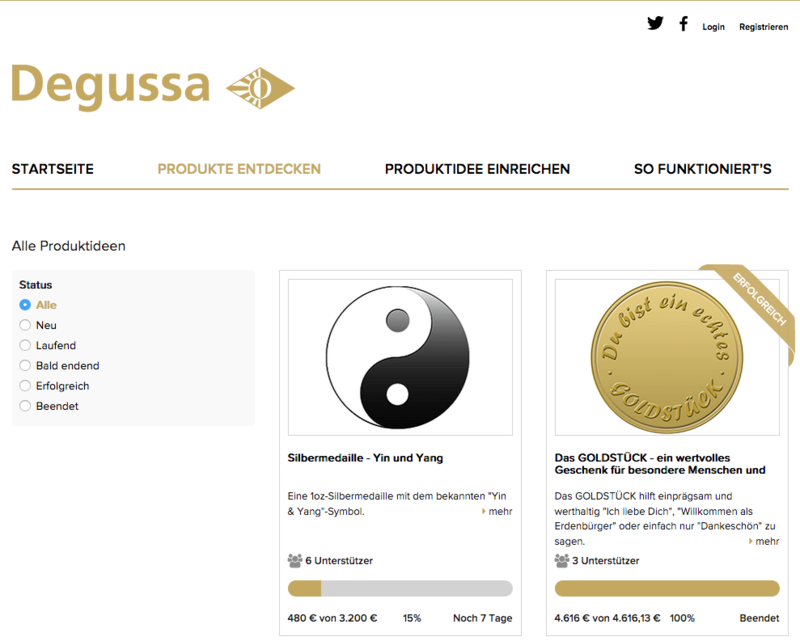 Only if enough people pre-purchase the coin, Degussa will start to manufacture them. So basically there are no pre-manufacturing costs for the company. The information on platform exactly describes what users will receive.